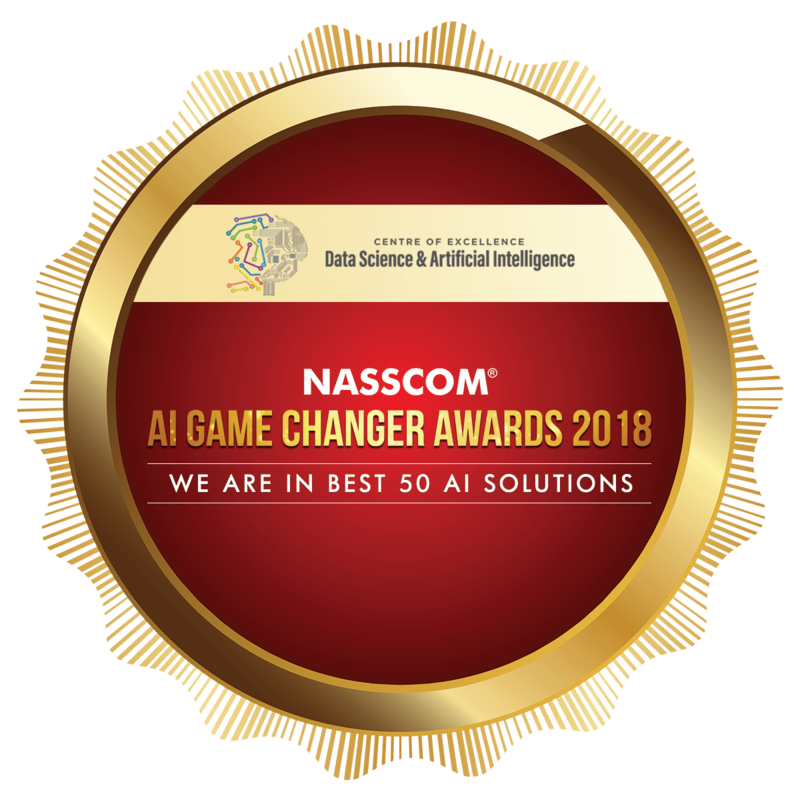 Tiger Analytics awarded NASSCOM’s AI Game Changer Award 2018 for innovative application of AI. 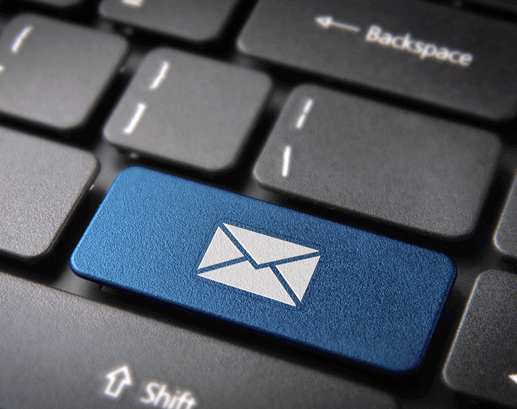 The National Association of Software and Services Companies (NASSCOM) in India recently published a report titled “Artificial Intelligence Primer 2018” during their annual Big Data and Analytics Summit. The report aims to highlight and recognize 50 top high-impact innovations in Artificial Intelligence by various companies, across industries and categories. As part of this, Tiger Analytics’ AI solution for a leading US railroad network was selected for NASSCOM’s ‘AI Game Changer Award 2018’. The full report can be accessed here – NASSCOM AI Primer 2018.